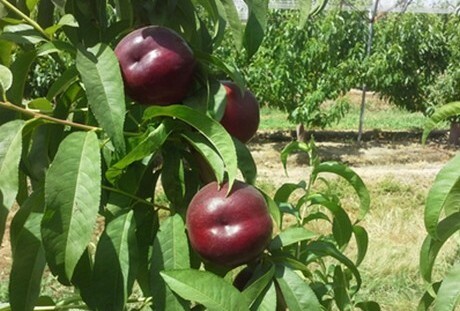 Spain: "It didn't go well for winter fruit but stone fruit is eagerly awaited"
The peach and nectarine harvest has just started at Sat Sintesis' farms in Huelva, with a slight advance of between 5 and 6 days compared to the campaign of the previous year. The weather conditions in the south of Spain have been very favorable, with mild winter temperatures and no meteorological incidents, such as frosts or hail. "The harvest comes with normal volumes this year, and the fruit has very good organoleptic properties," says Sébastien Adnot, of the commercial department of SAT Sintesis. 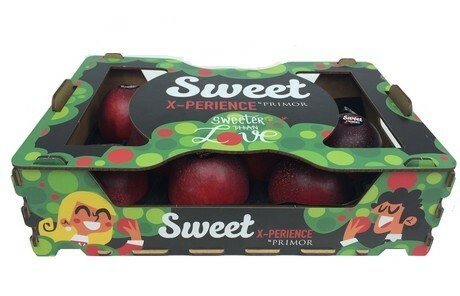 "In general, other producing areas of Spain, such as Murcia and Badajoz, are also enjoying good weather conditions, so we decided to carry out a heavy thinning in order to ensure the production of good caliber fruits." In any case, Sébastien doesn't believe that there will be a great concentration of the fruit supply, at least not in the first weeks of the campaign, and he hopes the weather will also be favorable at destination, thus ensuring a good demand. "In general terms, the winter has been mild in Europe, so sales of winter products have suffered and many greengrocers and supermarket chains are eagerly awaiting the arrival of summer products, such as stone fruit." At the moment, there is very little availability of stone fruit in the market, and it comes mostly from greenhouses in Huelva and some extra-early areas of southern Murcia, so prices are high. 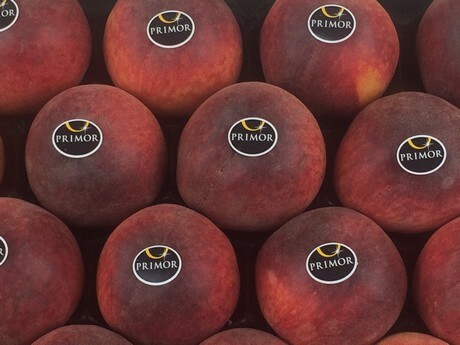 "As of weeks 19 and 20, when more volumes will be supplied by the various production areas, we'll know more about price trends for Spanish stone fruit," says Sébastien. Sat Sintesis works mainly with nectarines and peaches, although it also grows some Paraguayo peaches, which it harvests at the end of its campaign. Its main markets are Switzerland, Germany, the Netherlands and Italy, as well as Scandinavian countries and the United Kingdom, among others.